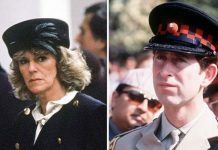 CAMILLA Parker Bowles has been described as a “total slob” and a “big, boisterous puppy” by a former flatmate in an explosive tell-all book. 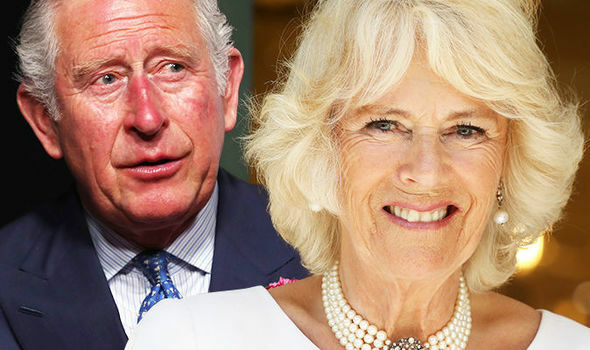 Camilla, Duchess of Cornwall, is married to Prince Charles – the heir to the throne. 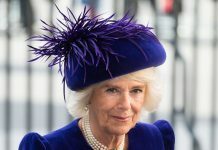 However, before they met, an ambitious 17 year-old Camilla and her friend Virginia Carrington rented a large apartment together in London’s exclusive Ebury Street, Belgravia. 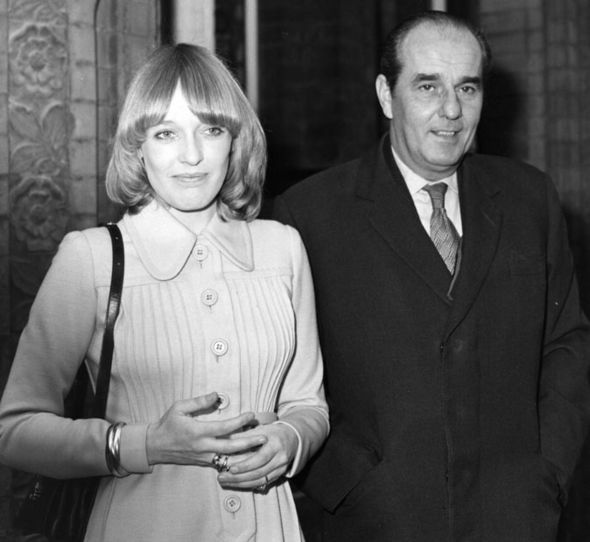 Ms Carrington, the daughter of Conservative politician and Margaret Thatcher’s former Foreign Secretary, Lord Carrington, was with Camilla during her formative years. 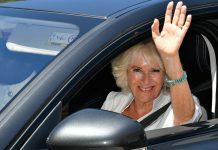 In “The Duchess of Cornwall: Camilla’s Story and Secrets”, author Jessica Jayne recalls her describing Camilla as a “total slob”. “Camilla’s bedroom always looked like a bomb had hit it,” recalled another friend. 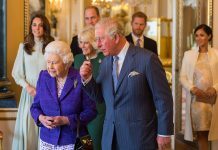 “Virginia was fairly tidy, so Camilla drove her nuts. 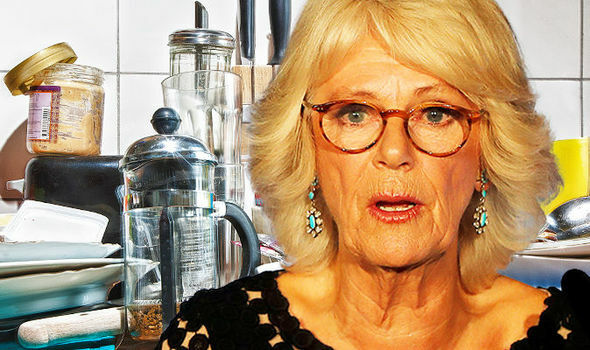 Jessica Jane has also described Camilla as a “boy magnet” who “wasn’t blessed wth the good looks, but made up for it with her earthy sexuality that attracted the boys to her”. Her desire to go riding, hunting and jumping exuded confidence – an intrigue that some men find attractive in a woman. 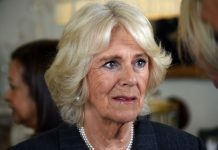 Camilla could discuss and relate to men on subjects interesting to them including fishing, sport and hunting.